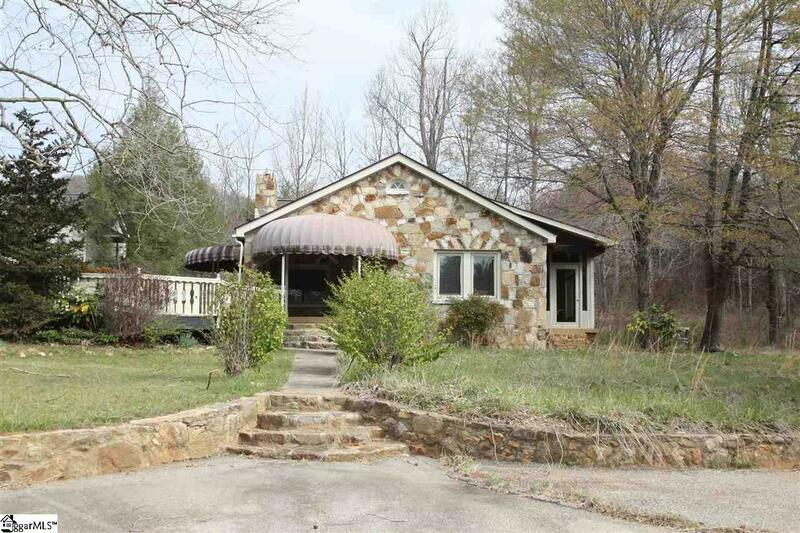 BRING YOUR IMAGINATION to this historic rock home built by the Pittman family in 1941. 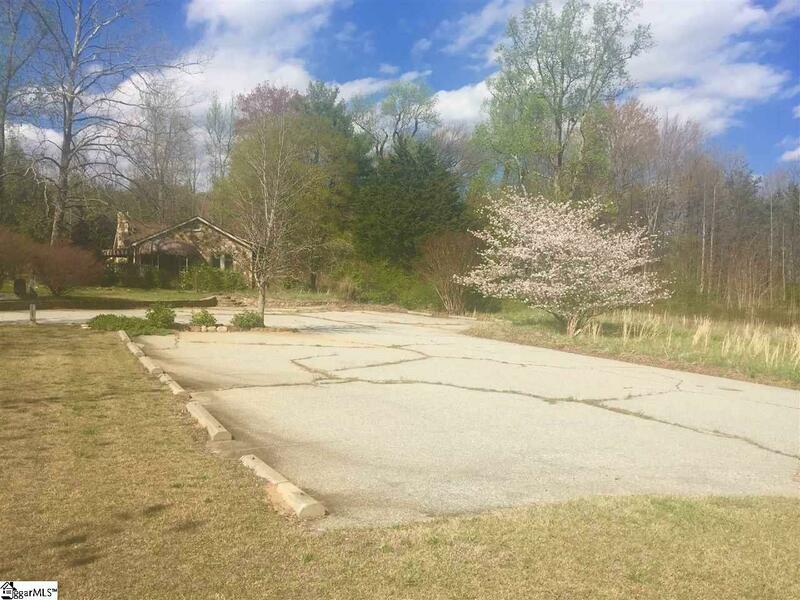 This property offers residential and commercial potential. In the past it has been used as a real estate office, a rental home and was almost a restaurant. The owners had a commercial septic system installed! Large parking lot already in place and additional 1.4 acres adjoining is also for sale for $60,000. 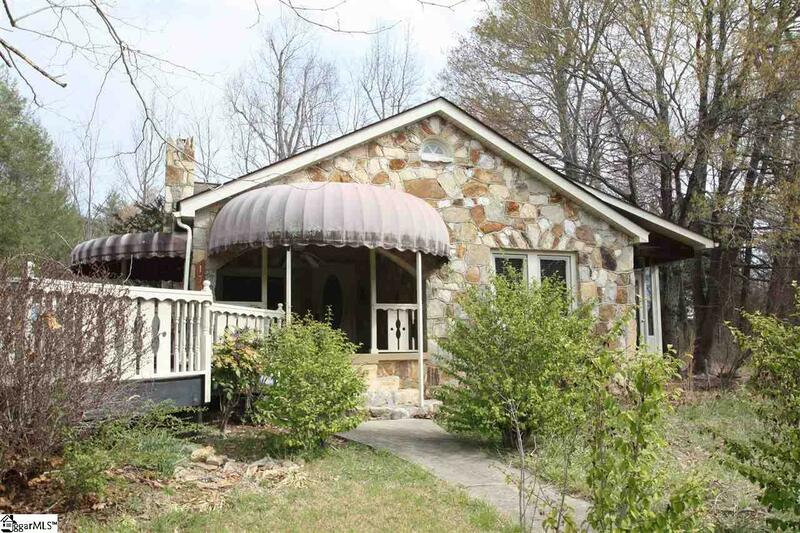 The building features hardwood floors and some tile, but does need some TLC and is sold in as-is condition. 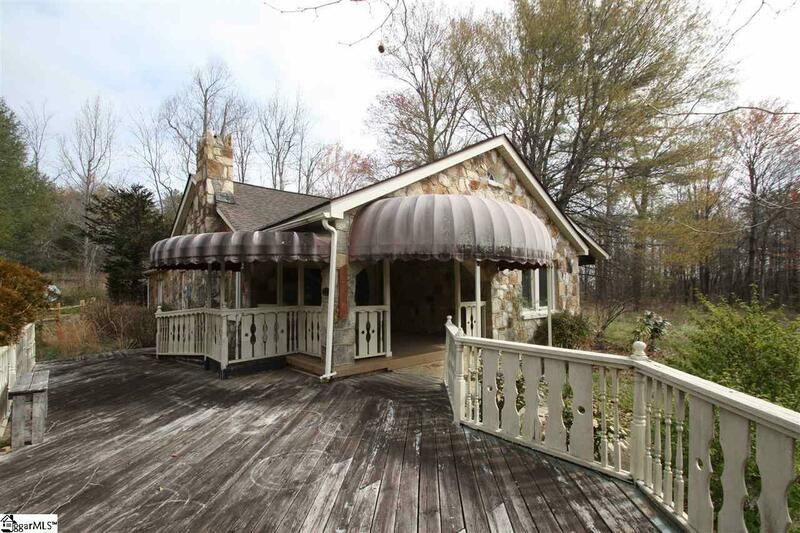 What creative ideas do you have for this property?